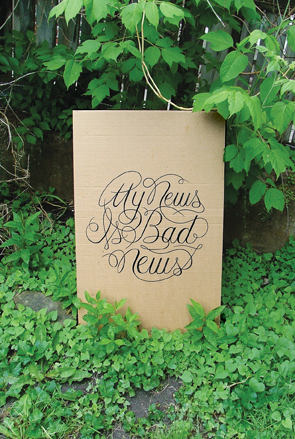 Roots & Culture is pleased to present ‘My News is Bad News,’ an exhibition of new work by Ryan Duggan, Alex Valentine, and Carrie Vinarsky. 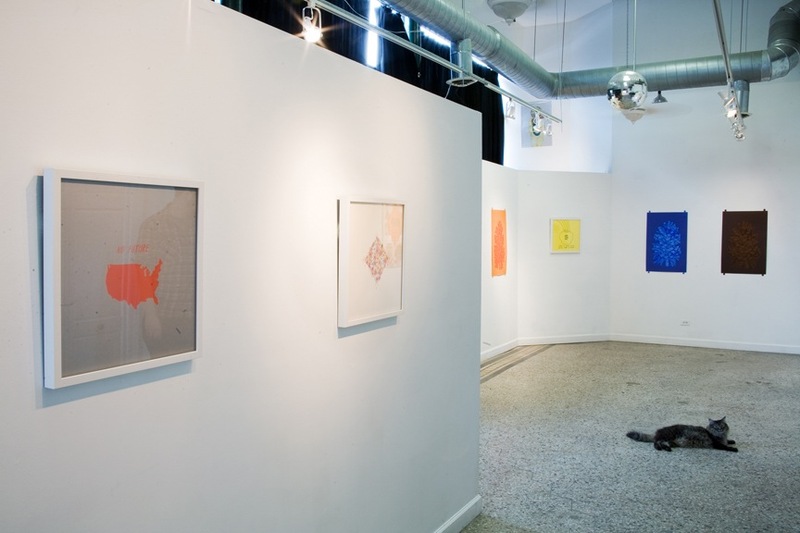 These Chicago artists have been at the forefront of the local printmaking renaissance, exploring numerous techniques within the medium while building upon their constantly growing bodies of work. 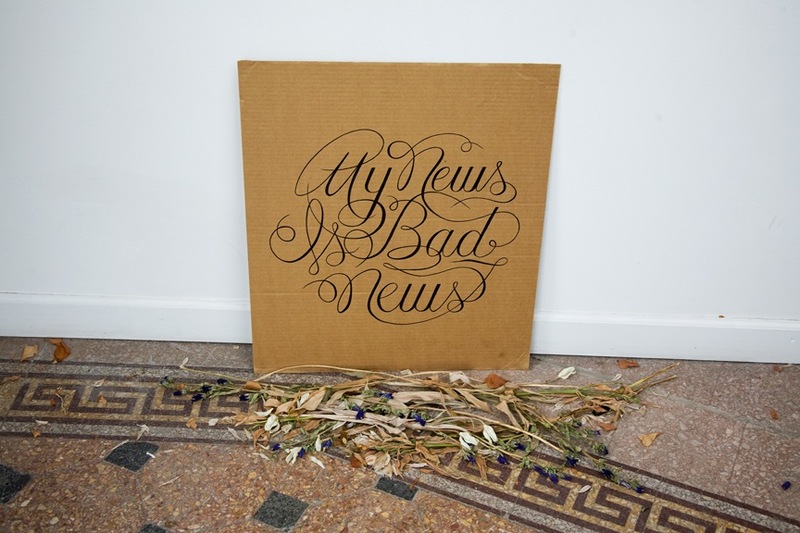 ‘My News is Bad News’ is a reference to the bleak social/global forecast we are currently faced with. 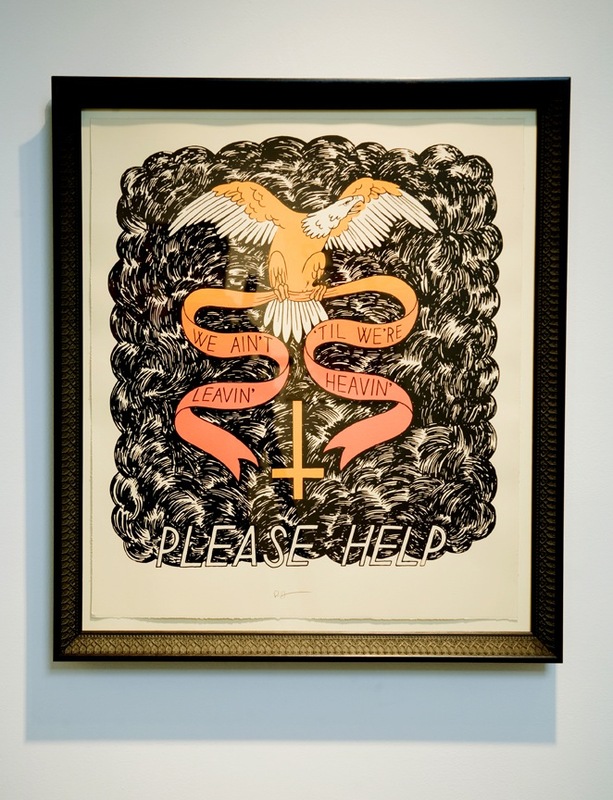 The works are refelections on a day-to-day existence punctuated by global recession and pandemic diseases, featuring themes and visual references to life, death, religion, and banality.